Farming can be a tough field to break into, especially for beginning farmers without agriculturally experienced parents or grandparents. The Cultivating Master Farmers program serves to connect the experts to those just starting out. 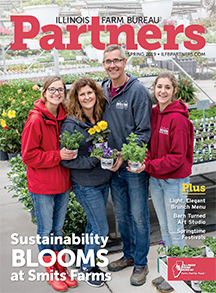 Beginning farmers looking to launch or expand their business can sign up for the training program, which includes seminars, hands-on activities and mentorships. Young farmers ages 21 to 35 as of Dec. 31, 2015, can apply through March 31 for an opening in the Class of 2017. 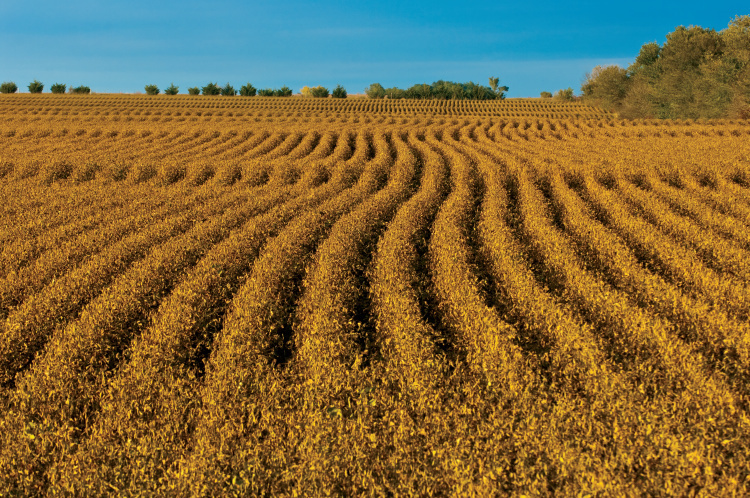 Applicants for the program, which is designed for couples, must reside in Illinois, be actively engaged in production agriculture and be willing to participate in the program for two years. Interested applicants can find the application here. 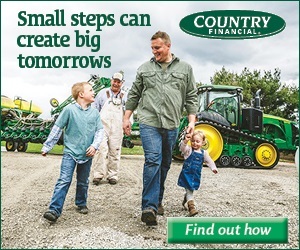 Learn more about the Cultivating Master Farmers program here.